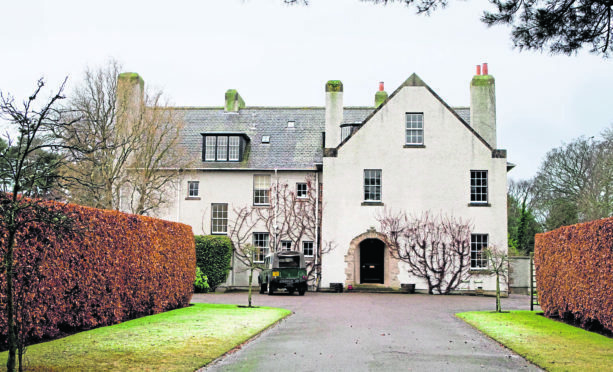 The Nairn home of Oscar nominee actress Tilda Swinton. The Oscar-winning actress lodged plans to build a new kitchen, dining area and the dog room at the rear of her B-listed property in Nairn. She is planning to replace an outhouse and a “poorly constructed library and playroom” at the house with a new extension. The Chronicles of Narnia and Doctor Strange actress sought planning permission for similar changes to her home last year. However, she later withdrew the application following objections from locals who described the proposed renovation as “brutal” and “brash”. The 58-year-old submitted new plans to Highland Council in February but architectural experts had tried to block the refurbishment. The Architectural Heritage Society of Scotland lodged a formal objection, claiming the new extension would spoil the character of the 114-year-old building. However the local authority has now granted planning permission for the work. In a written ruling, planners said: “The scale of this proposal is considerable, but it is not significantly larger than the existing extensions. 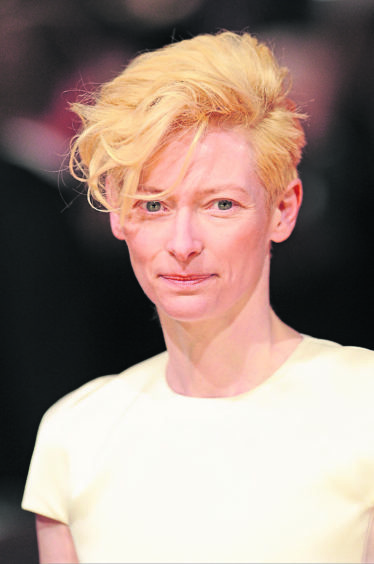 Miss Swinton shares the home with her partner Sandro Kopp, a German painter, and her 21-year-old twins Honor and Xavier, whose father is the Scots artist John Byrne. Her plans also include a new ‘snug’ room, a pantry and a terrace. The dog wet room is for her pack of springer spaniels, which had a starring role in a music video she directed last year. Documents submitted by her planning agent stated Miss Swinton was embarking on a renovation programme as she was committed to the house being her “long term sole family home”. They stated: “My client’s brief was to increase the size of the kitchen and dining areas, while catering to the requirements of a large family home, where the different habitation areas allow for a natural flow of children, dogs and entertaining friends. Miss Swinton was advised that building work must commence within three years.